The exterior of a Macy's store. 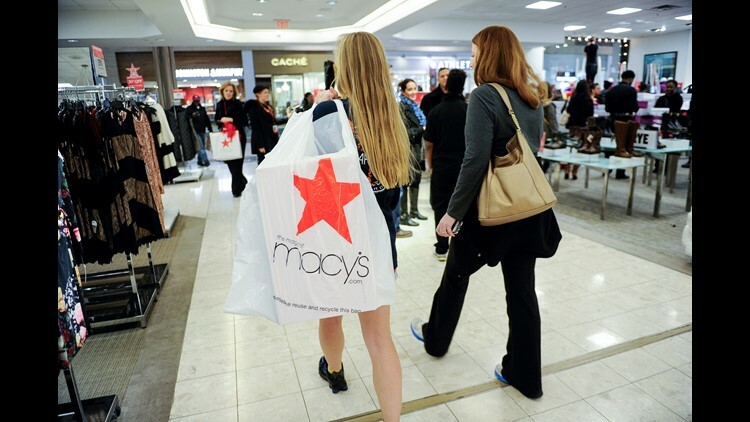 Kate Trimble, 15, left, and mom Laura Trimble stock up on bargains during Macy's Lenox Black Friday store opening on Thursday, November 27, 2014 in Atlanta. 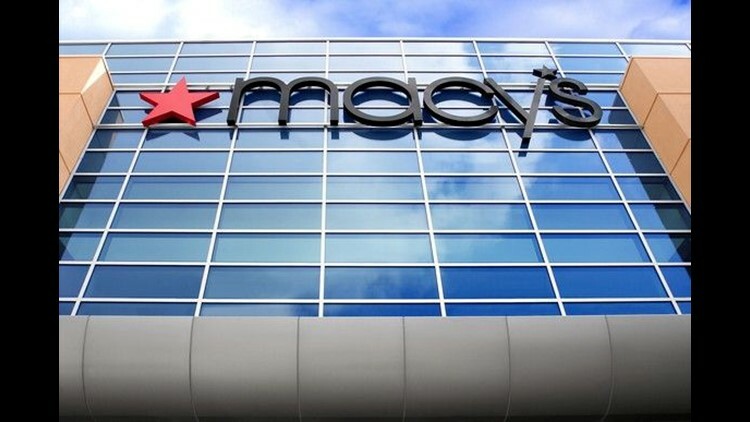 John Amis, AP Images for Macyís Inc.